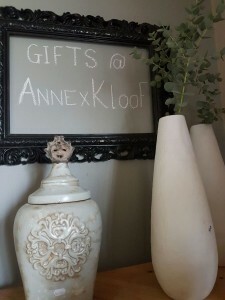 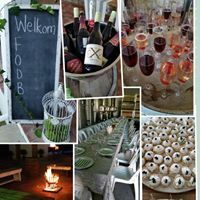 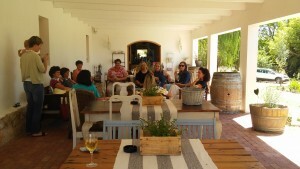 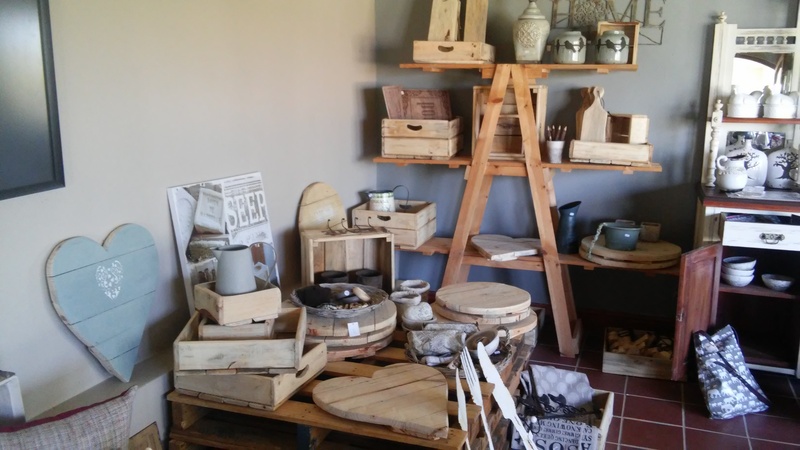 When visiting Annex Kloof Wines, pop in at our gift shop on the ‘Stoep’ and enjoy a coffee or Wine Tasting. 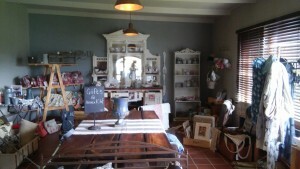 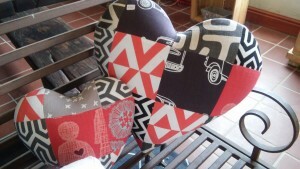 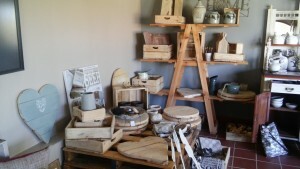 At our gift shop you can find a selection of gifts – decor, cheese platters, handbags,scarves, ceramics and lots more! 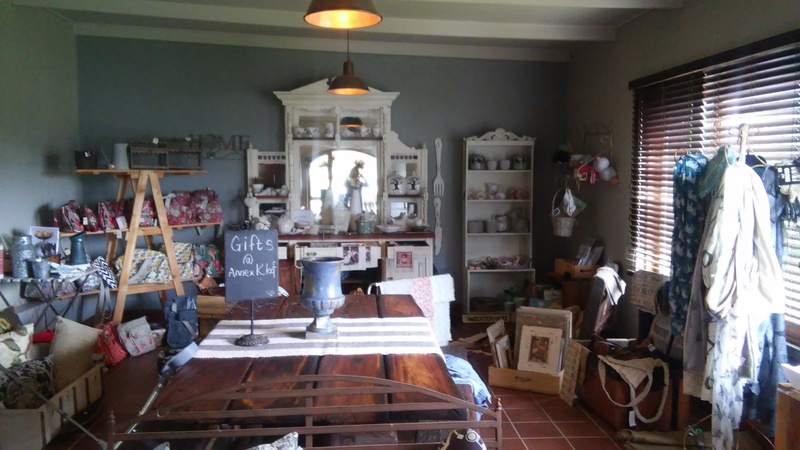 Its an ideal spot for small gatherings like Kitchen teas, Stork Parties or Birthday Parties! 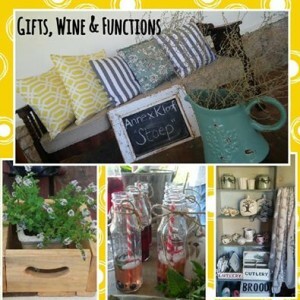 Credit Card Facilities available for Wines and Gifts!